The Dye Performance Top Chest Protector was designed with comfort and protection in mind. With compression formed air foam this top provides unsurpassed protection while allowing for maximum movability. 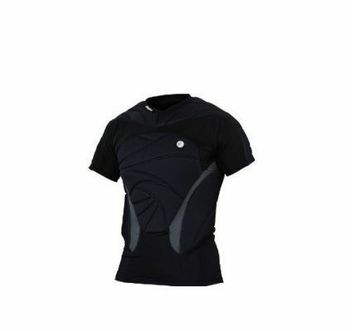 Moisture wicking fabric keeps you cool during the most intense playing conditions. Question about "Dye Performance Top"